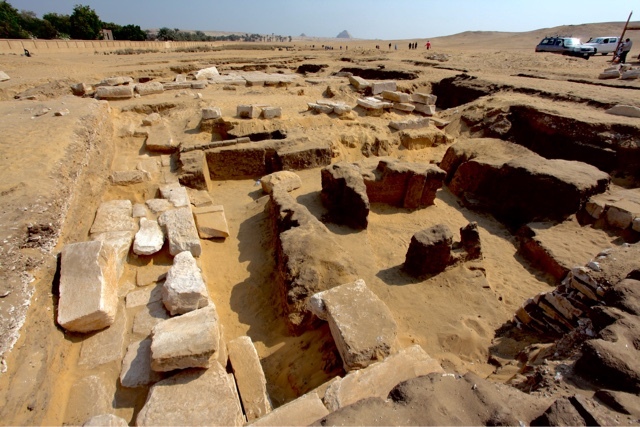 The Egyptian-Czech Archaeological Mission uncovered remains of King Ramses II Temple during the excavation works carried out at Abusir. 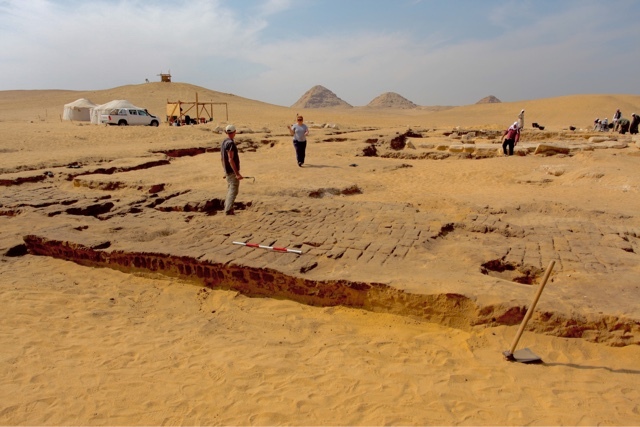 Dr. Mostafa Waziry, Secretary-General of the Supreme Council of Antiquities announced the discovery. 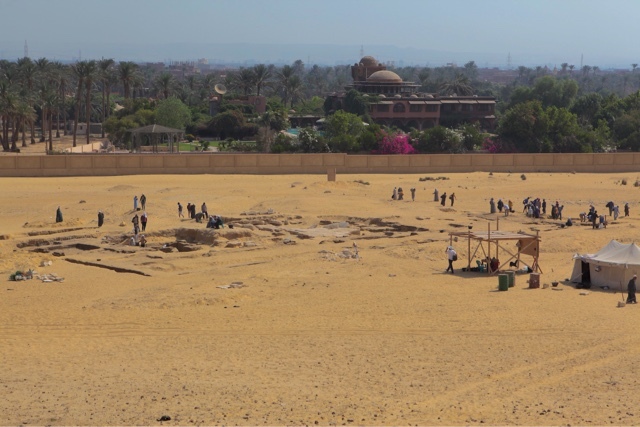 Dr. Waziry explains that the discovery comes after the mission had found in 2012 archaeological evidences that shows the existence of a temple in this area, a fact that encourages the mission to resume its excavations in this area and the neighborhood along the last four years. Dr. Mohammed Megahed, Deputy director of the mission, said that the temple is 32 x 51 meters wide and consists of mud brick foundations of one of its pylons, a large forecourt that leads to the pillars hall which parts of its halls are painted in blue. At the rear end of the court, the mission found a staircase or a ramp leading to a sanctuary whose back part is divided into three parallel chambers. The remains of this building were covered with by huge deposits of sand and chips of stones of which may bore fragments of polychrome reliefs. 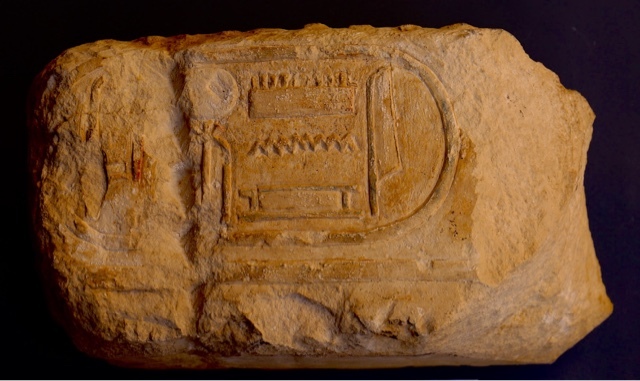 Dr. Miroslav Barta, The head of the Czech mission explains that the different titles of King Ramses II were found engraved on a relief fragments which is connected to the cult of the solar deities. He continues that this temple is the only evidence of the King Ramses II presence in Memphis necropolis and confirms at the same time the continuation of the worshiping of the sun god "Ra" in the region of Abu Sir, which began since the 5th dynasty and continued until the era of the New Kingdom.